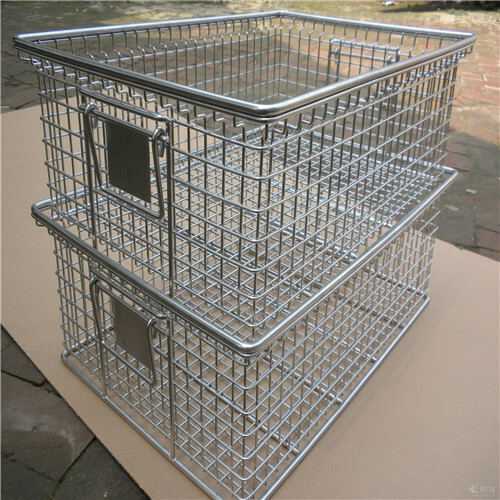 Materials:High quality galvaniezed iron wire,stainless steel wire . Characteristics:Simple figure,economic applied and generous. 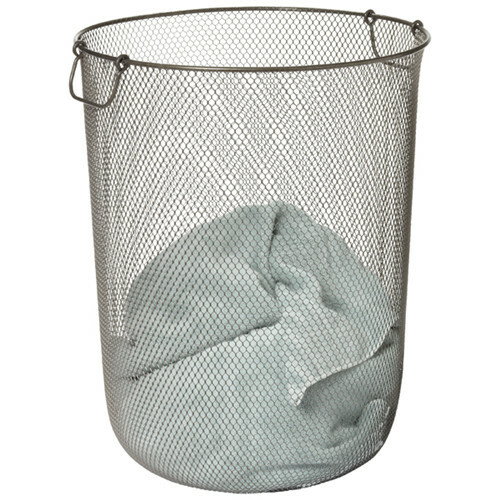 Nontoxic, Tasteless, Stable and Durable. 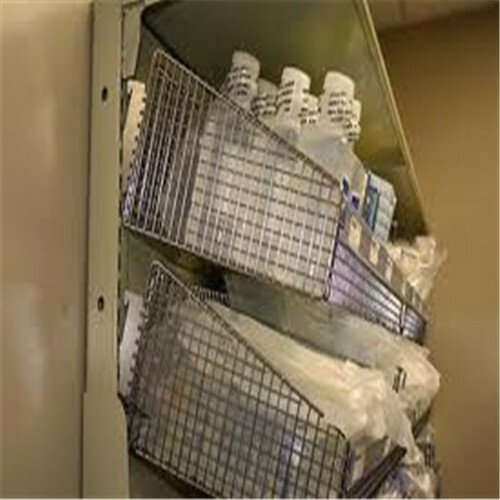 Mainly used in disinfection of medical apparatus, food appliance, laboratory, etc. 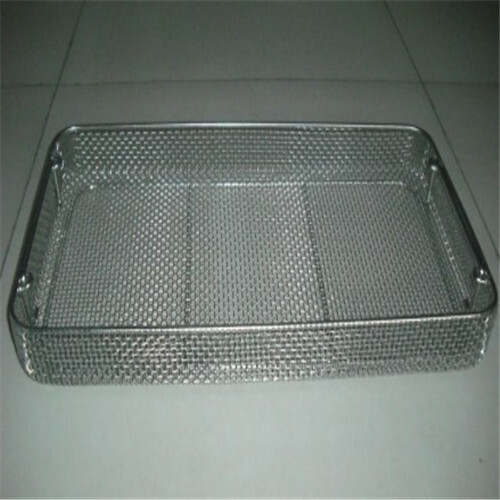 Brilliant stainless steel finish Since the mesh tray is made of durable Stainless Steel Crimped Wire Mesh,it has no need to worry about corrosion or tainted. 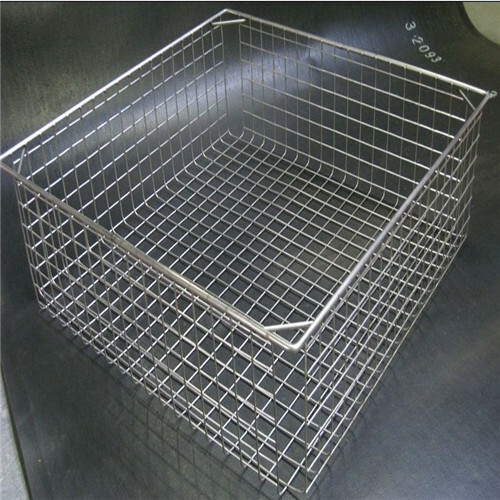 Ideal for your using as kitchen colander or as medical disfection basket. Style and specifications can be designed as customers' request. 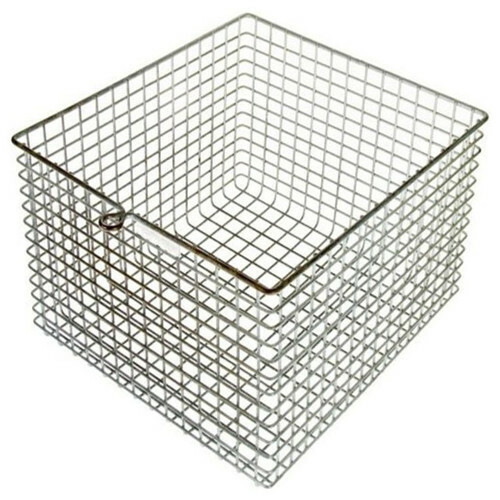 Looking for ideal Mesh Steel Basket Manufacturer & supplier ? We have a wide selection at great prices to help you get creative. 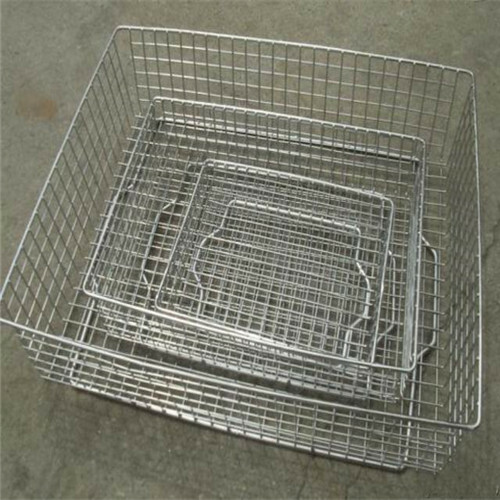 All the Wire Mesh Basket for Storage are quality guaranteed. 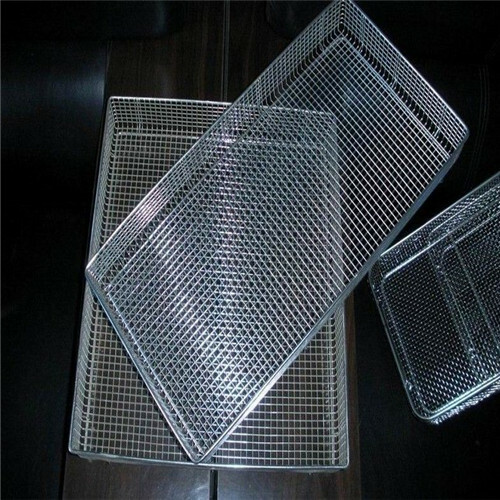 We are China Origin Factory of Stainless Steel Wire Mesh Trays. If you have any question, please feel free to contact us.